Upgrade to paperback for just $100 extra. 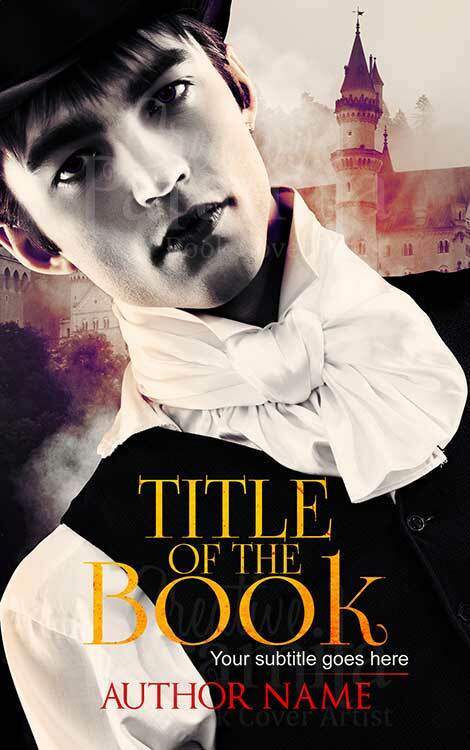 Get matching spine and back cover for your book. Contact me for upgrading or drop in a line when you place the order. 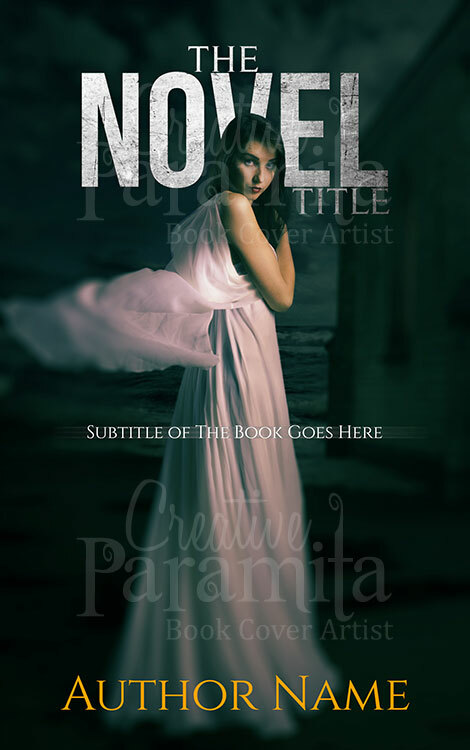 Purchase will include hi resolution eBook cover design ready to upload to Amazon kindle, B&N Nook books and Smashwords. 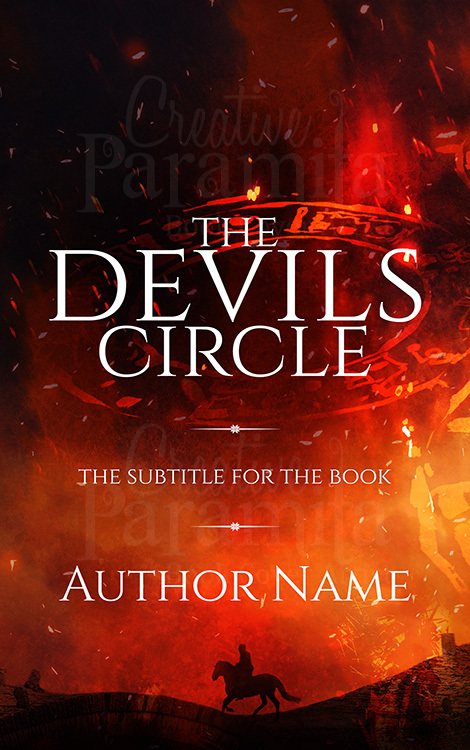 Implementation of Title, Subtitle and Author name as well as any other text you like to the book cover design. 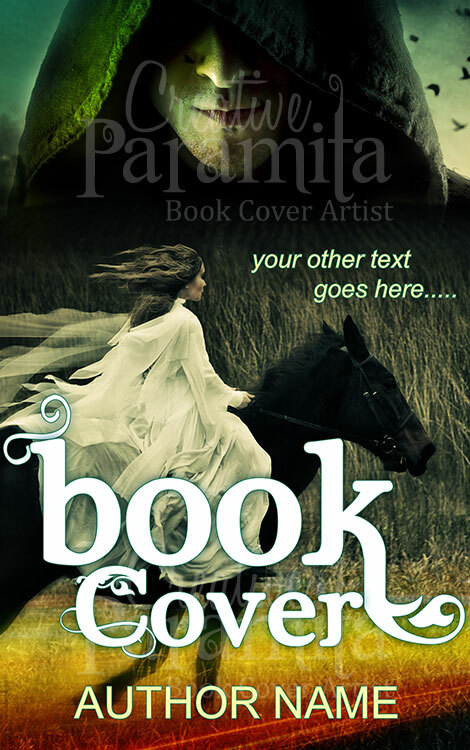 Exclusive premade book covers, designed using only Standard licence royalty-free stock photos. 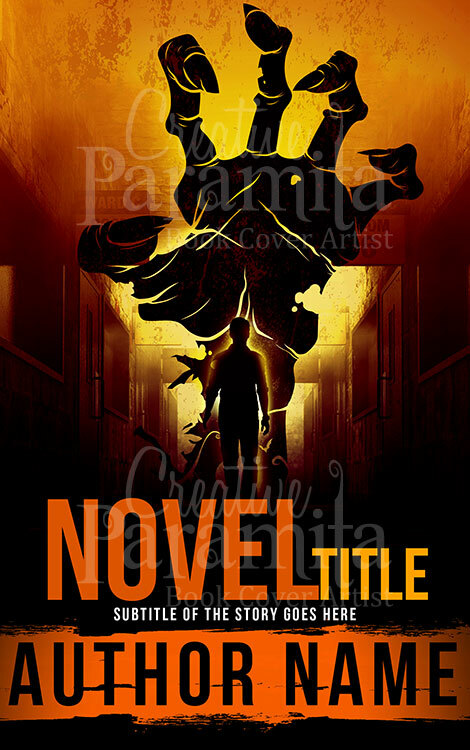 Copyrights to the design transferred to client for all purchases.